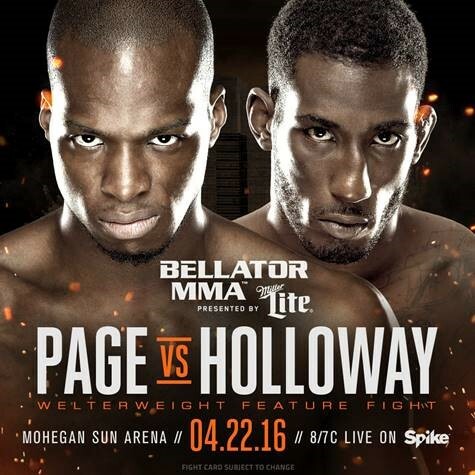 SANTA MONICA, CALIF. (March 24, 2016) – A welterweight pairing pitting Michael Page (9-0) against Jeremie Holloway (7-1) completes the main card of “Bellator 153: Koreshkov vs. Henderson” on April 22 at Mohegan Sun Arena in Uncasville, Conn. The bout joins a main card that features the highly anticipated Bellator debut of Benson “Smooth” Henderson (23-5), as he challenges welterweight champion Andrey Koreshkov (18-1) for his belt. Former featherweight titlist Patricio “Pitbull” Freire (24-3) meets John “Macapa” Teixeira (19-1-2), Connecticut’s own “Irish” Brennan Ward (13-3) returns to action, when he welcomes Evangelista “Cyborg” Santos (20-16) into the Bellator MMA fray at 170-pounds and “Toninho Furia” (27-5) faces Brent Primus (6-0) in lightweight action. Tickets for “Bellator 153: Koreshkov vs. Henderson” start at just $30 and are on sale now at Bellator.com, Ticketmaster.com and the Mohegan Sun Box Office. The event airs live and free on SPIKE at 8 p.m. ET/7 p.m. CT, while preliminary bouts will stream live on Bellator.com and The Bellator Mobile App. 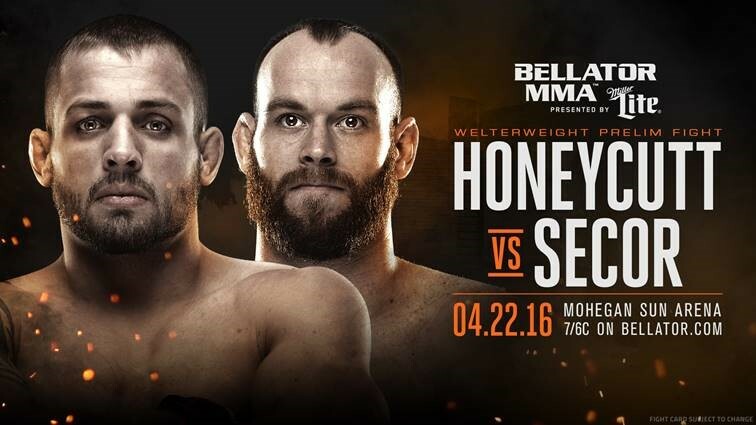 The broadcast will be immediately followed by the groundbreaking, inaugural “Bellator Kickboxing: Torino” event. 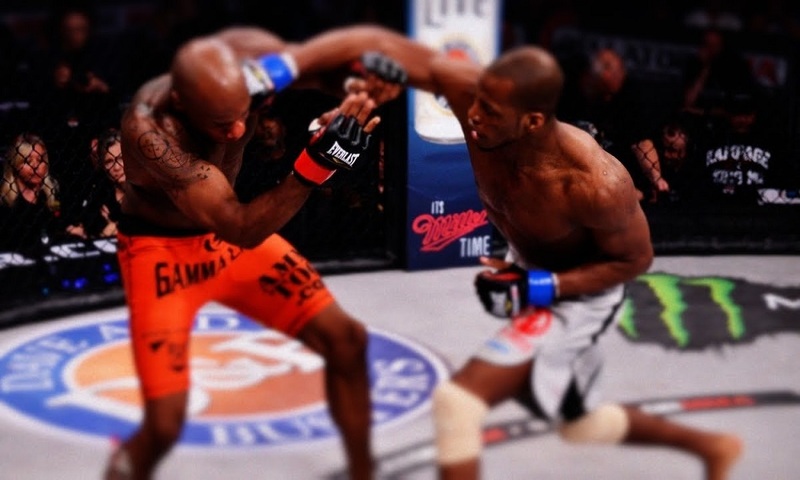 Prior to his promotional debut against Matt Secor at “Bellator 144: Halsey vs. Carvalho,” Holloway was undefeated through his first seven professional fights, scoring high praise and recognition among the mixed martial arts community. The 31-year-old North Carolina native will have his hands full on April 22nd, when the aggressive Page joins him in the cage for what is sure to be one of the most entertaining fights of the evening.